Selling/Buying A House | Design Lines, Ltd. So you have just bought a house or a condo and you don’t know where to begin. It is a huge house or a really small space. How am I going to fit everything! Your stress is rising and you feel overwhelmed. AHH! Here are a couple of suggestions the designers at Design Lines recommend doing with your blank canvas (i.e. your house). 1. Make a list of what love and then all the challenges with the space. Think of everything good and bad. Every detail. If you are living with a significant other, have them do a list too, that way you both can offer suggestions and compare your list. 2. 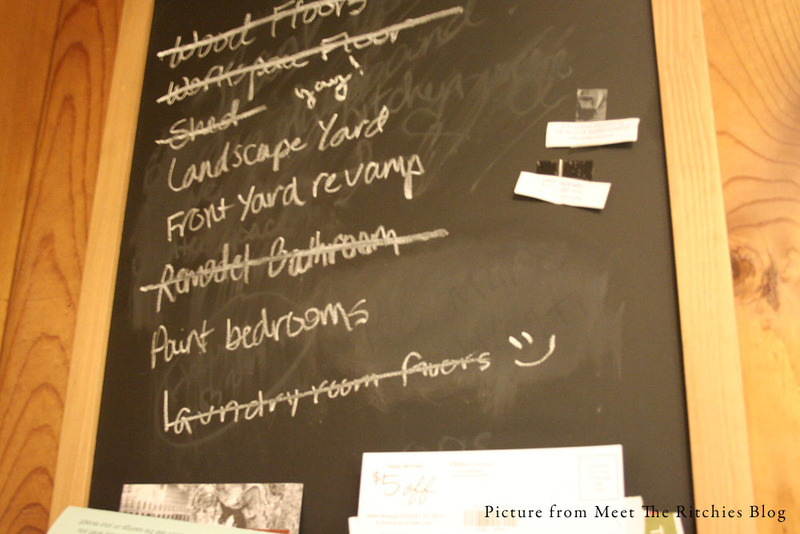 Now from the list circle a few items that can be accomplished immediately or within a week or two. Tackle small items first. One example might be painting a wall, changing out all the kitchen cabinet hardware, or going through a few boxes that are still in the hallway. Whatever it is just do it, don’t worry about time. 3. No matter what the items you have decided to tackle on the list, you are bound to throw something out, right? Before you do though ask yourself can this be donated? Create 3 piles –throw out, donate and keep. This will help in your organizing efforts. Keep what means the most to you! 4. Remember start with one room at a time. If it helps, purchase some crafty organizer boxes, the Container Store has some fabulous ones. My favorites are the natural linen looking boxes. 5. Find a starter piece that will inspire you to decorate and finish the room. This might be a piece of art, vibrant throw pillows or even an heirloom piece of furniture. For example, the picture below is a fine art photograph from artist Marc Montocchio. This photograph works great as inspiration for a man’s room or even a screened porch area. 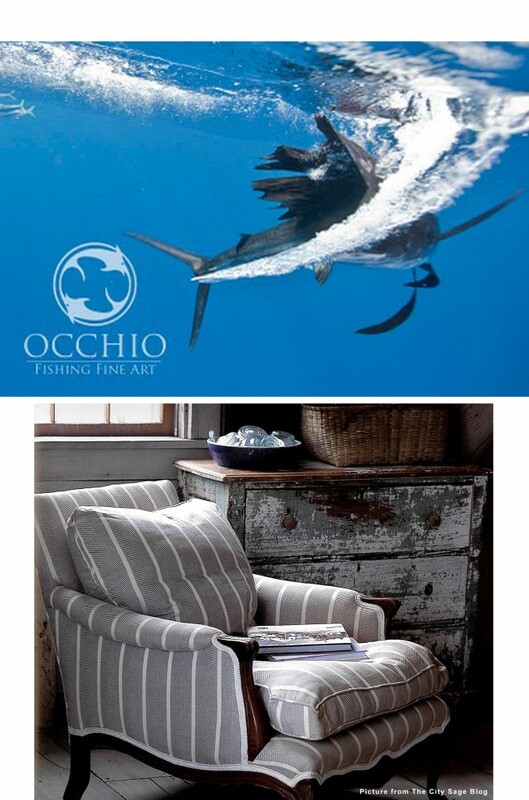 The masculine chair is also another piece that could work in a man’s study or sun-room. Earlier this fall, Design Lines was asked by Triangle Blvd and Howard, Perry & Walston to give some simple design tips on how to spruce up your house for the big sale. Molly and Lauren made their debut as tip experts! To see more videos head to Triangle Blvd.tv and click on the real estate channel. Below you will find the list of tips given by Molly and Lauren. · Take a serious look at your closets, especially your master closet, linen and pantry closets. · Clean the garage so it looks like cars will actually fit. Organize the tools, bikes, toys, garden equipment and golf clubs. Perimeter storage would go a long way in helping to sell the house. Be sure the walls and garage floor are clean. 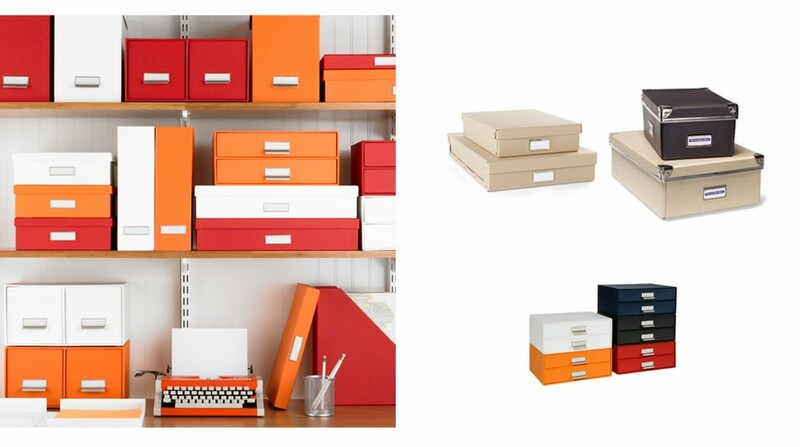 · Organize the kid-room clutter. Put the toys away and neatly display collections. Whether natural or artificial, providing pleasing light levels for each room is key. · Be sure to have the right wattage in all fixtures and lamps, install dimmers on key important fixtures. Check for missing bulbs. · Remove dark or heavy window treatments…simple blinds are sometimes better than cumbersome drapery. · Update table and floor lamps with new shades. · Neutralize and lighten your wall colors. Some favorites or ours are SW Accessible Beige and BM Natural Cream, Pale Oak and Tapestry Beige. · Remove dated wallpaper and borders…borders tend to make a ceiling look lower and they are outdated. · The exterior is as important and the interior. Check your front door…could it look good painted a bright color maybe red? Or does black seem to be just the right color. One we use is SW Tri-Corn Black. This may lead to a face lift on the shutters too. · New exterior light fixtures and visible house numbers will also add to the curb appeal of your home. · You can update that shinny brass dining room fixture with a can of black spray paint! Desirable (sellable) finishes are: satin or patina brass, bronze, and silver tones. · Another easy finish update is cabinet hardware. Be aware of the plumbing finishes if you are not changing those but new cabinet hardware can give your whole kitchen or bath a face life.